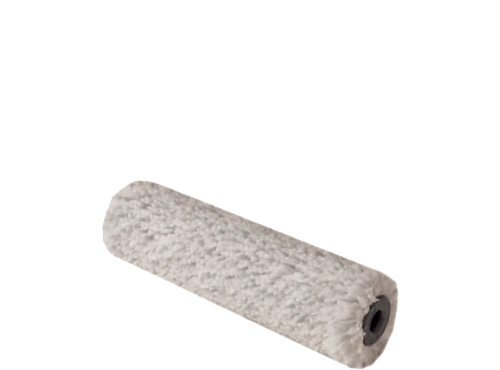 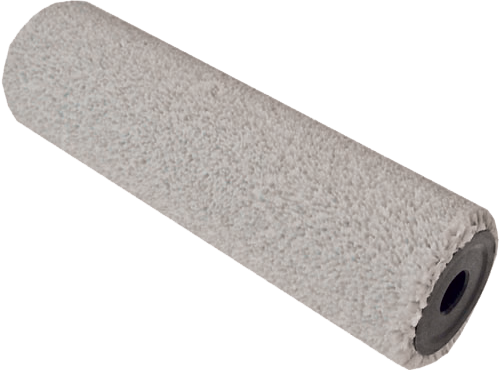 The new microfiber roller especially developed for plasterboard. 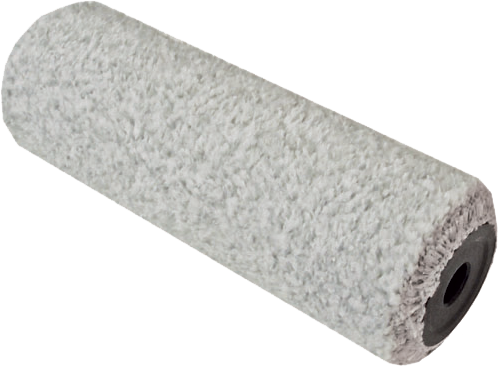 Guarantees a perfect paint distribution and a perfectly smooth finishing. 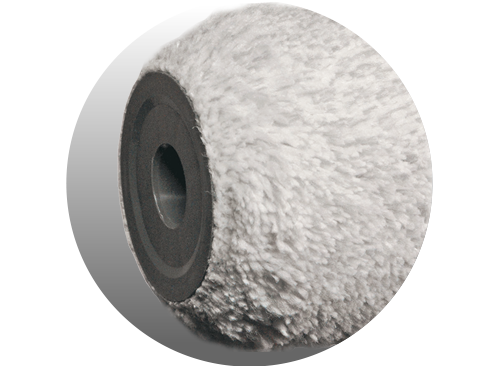 The edges of the fabric are beveled to avoid signs on the surface.